Dr. Lei Meng is an associate professor in the Department of Geography at Western Michigan University. Meng is a physical geographer with research interests and expertise in climate variability and climate change as well as their impact on hydrological and terrestrial ecosystems. He uses the Community Earth System Model to investigate hydrological and biogeochemical processes that are interactive with climate. 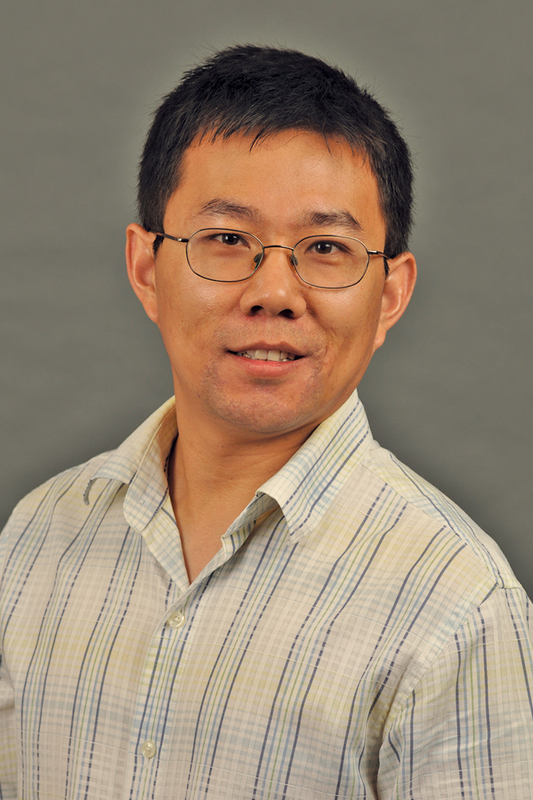 Meng has received several prestigious awards including the John Russell Mather Paper of the Year award from the Climate Specialty Group of the Association of American Geographers (2008) and the Mills scholarship from Texas Water Resources Institute (2007).